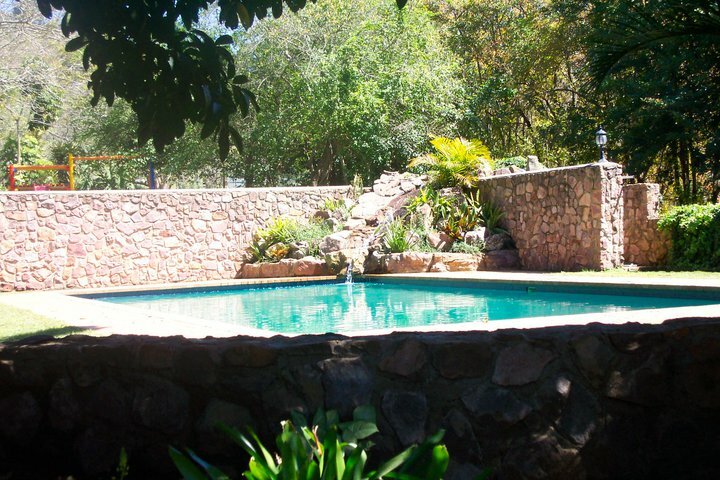 Bordering the majestic Valley of a Thousand Hills, Botha’s Hill, The Chantecler Hotel lovingly known as the “singing rooster”, with a history dating back to the 1940’s, nestles in the heart of the lush Madwala Conservancy. Its country-style thatched roof and stonewalled buildings perfectly complement the hotel’s stunning gardens and large Koi pond. 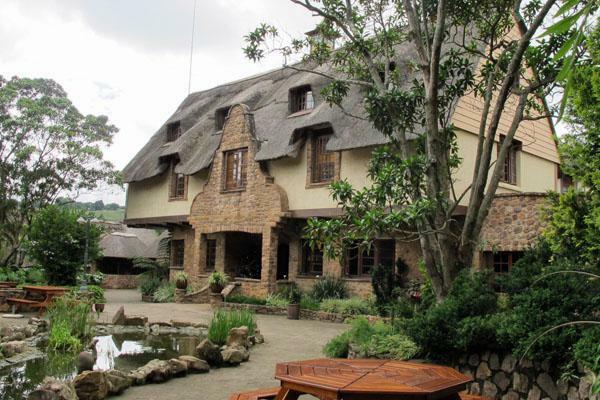 The Hotel is conveniently situated in Botha’s Hill, 4km from the nearest business district and 65km from King Shaka International Airport, Chantecler offers all the amenities of city life without losing the tranquillity and seclusion of the countryside, The Chantecler Hotel is a perfect luxury “Heaven on Earth” Country retreat. A dedicated Event Co-ordinator will be on hand to advise and assist you with all your needs, from start to finish, ensuring your event is a success. From a relaxed “get together”, a corporate “think tank” or a large conference or exhibition, The Chantecler Hotel, Bothas Hill, is your host of choice. Our venues are elegant and varied, with friendly staff providing a high quality of service. Our Chef will be tailor make a menu according to your requirements. The Chantecler Hotel, Bothas Hill, has 19 rooms including a honeymoon suite, comprising twin, double as well as family rooms. Perfect for holidays, leisure, business, conferences as well as wedding guests. Culinary delight is a prime focus for the Chefs of The Chantecler Hotel, ensuring you relish your experience at the hotel in every aspect. Delight in the creations of our in-house chef at one of our restaurants or pubs open to guests throughout the week. The Chantecler, Bothas Hill, is famous for its Sunday Lunch Buffet – an absolute must, booking essential. Savour the gastronomic delights as the dappled sunlight filters delicately through the trees. Take in the tranquillity of the garden – a privilege of being in stunning KZN – soak up the sun and laze away the afternoon. There is also a children’s play area and swimming pool (to be used under supervision only) – something for the whole family to enjoy. The Chantecler Hotel is a perfect luxury “Heaven on Earth” Country retreat.